Come Meet Author Laura Frantz Next Monday 10/23 at Book Club! Friends! Grab your friends and head over to Middletown United Methodist Church next Monday night, October 23rd, from 6:30-8:00 p.m., for what’s sure to be a blast of a book club meeting! The gals at Branches Book Club have invited author Laura Frantz to come and speak about her book, A Moonbow Night. Whether you’ve read the book or not, do come as it’s always a treat to get to meet and hear from the author. Laura is currently living in Berea in a log cabin. 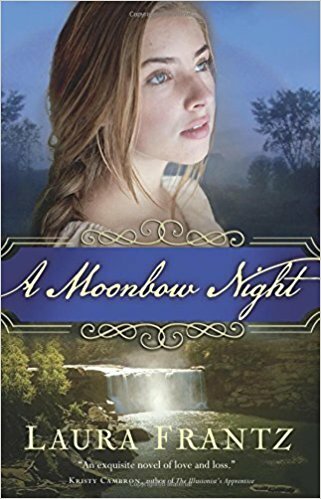 Her passion for history influences her writing, including her book we’ll be discussing, A Moonbow Night. It has several twists and turns I’m excited to ask her about. Be thinking of questions you’d like to ask! Yes, well, let’s chat a minute about that little love story. No spoiler alert, but I must say the relationship that blossoms throughout the book didn’t happen as quickly as I’d have liked. That is what makes the book such a page-turner, the reader nearly YELLING for Tempe and Sion to become united, in the midst of running from Indians—as in the kind that’ll scalp you! 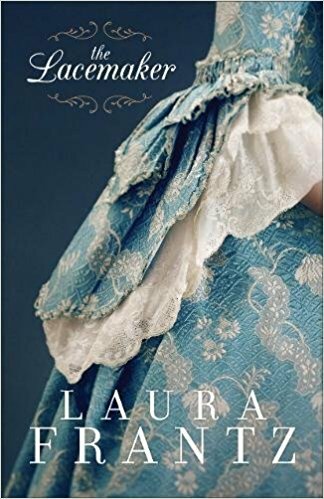 Finally, I’m happy to report Laura has a new book coming out in January, The Lacemaker. Let’s remember to ask her to give us a sneak peek. 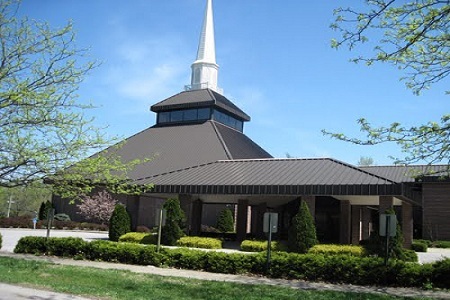 We hope to see you next Monday night, October 23rd, from 6:30-8:00 p.m. at Middletown United Methodist Church. Please call Nancy to RSVP at (502) 245-8839. 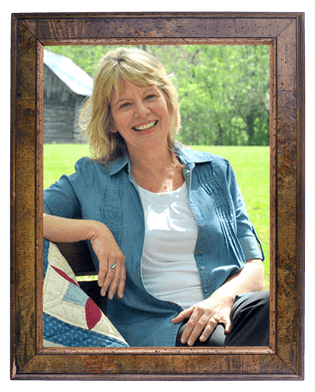 Comments Off on Come Meet Author Laura Frantz Next Monday 10/23 at Book Club! Surprise Pregnancy, Drug Ring, Murder, Love Stories, AND Redemption all-in-one??? Grab “Twisted Innocence” by Terri Blackstock and Come Discuss at Book Club, March 28th! Friends! Wow, I’ve not read a novel with so many suspenseful twists and turns in eons. 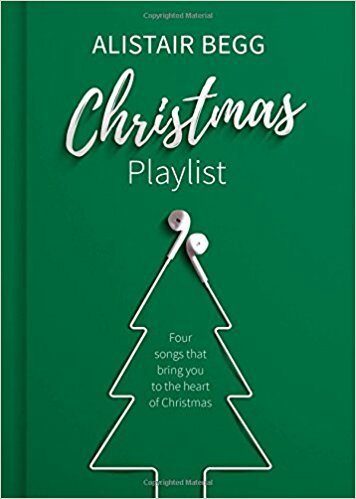 If you’ve got a mere couple of days, you can finish this page-turner, no problemo. Plenty of time before our next Book Club meeting! Mark your calendar and bring a friend to Branches Book Club at Middletown United Methodist Church on Monday, March 28th from 6:30-8:00 p.m.! We’ll be discussing Twisted Innocence (Moonlighters Series) by Terri Blackstock. This is guaranteed lively discussion!!! While I’ve seen Terri’s books over the years in bookstores, I’d not picked one up before. Not sure why, and after reading this one, you can bet I’ll grab another one! The good news/bad news is she generally writes her books in series. I also learned Twisted Innocence is Book Three in The Moonlighting Series which makes me want to fetch Books One and Two. Terri’s writing tethers you so tightly to the characters you don’t want the book to end. You’ll meet Holly Cramer whose life looks like a version of Murphy’s Law. She just can’t quite come up for air. She winds up pregnant, has the baby, names her Lily, deciding not to tell the father. Never mind he just happens to be wanted for murder from a drug bust. Holly lives with one of her sister’s, Juliet, who’s widowed and has three children. She and Holly work hard, juggling babies and trying to make ends meet. Friends, how Terri weaves Jesus’ redemption for us all in her novel and for these characters you think are beyond grace is beautiful. You don’t want to miss Twisted Innocence!!! You may need to keep a few Kleenex handy! Please join us Monday, March 28th from 6:30-8:00 p.m. at Branches Book Club meeting, at Middletown United Methodist Church. 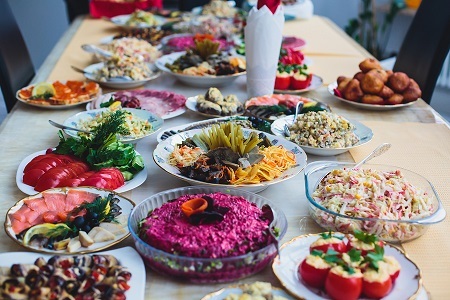 Bring a friend, or two or ten!